T24™ Tar Epoxy is a solvent free 2 Part tar epoxy coating suitable for water features, ablution tanks/pits, treatment of steel for corrosion protection. The T24™ paint coat is UV resilient long lasting and easy to use. 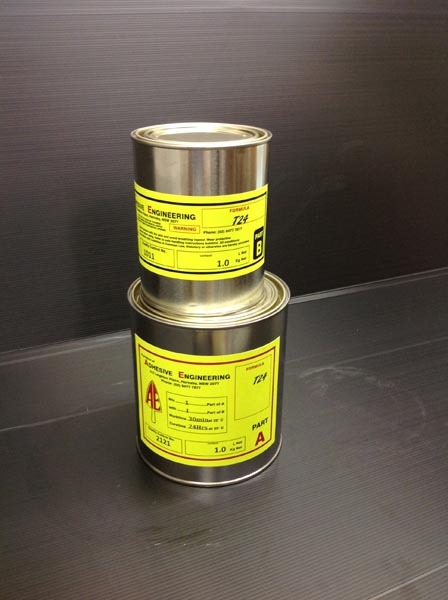 T24™ can also be used with a non slip finish in refuelling areas, ramps concrete, steel, the grouting of saw cuts in traffic signal grids in concrete and asphalt roadways. 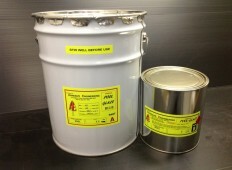 It is a marine grade epoxy suitable for steel and concrete in marine environments. Ratio: 1 Part A to 1 Part B.